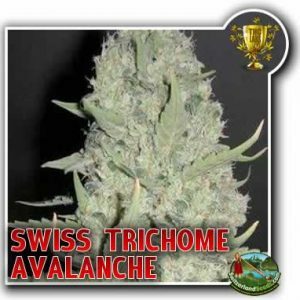 Swiss Skunk Strain, She's something special and a great bargin. 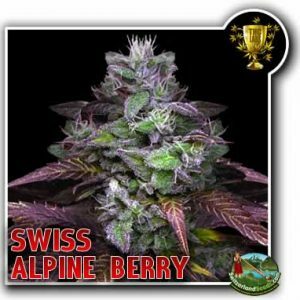 Swiss Skunk, another deal and a special strain. 5 stars for your swiss skunk. It’s my pleasure to smoke. Nice strain which I harvested fully before frost, nice yields. This was a stinky skunk i could smell easy to find my hidden patch on the mountain side. How much seeds in one pack? you can select which pack size you prefer, depending on the strain.